Lab Supply is proud to provide a number of high quality feeds from LabDiet. 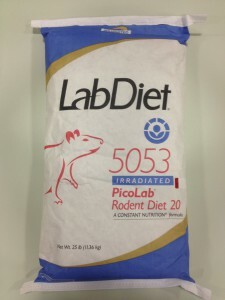 LabDiet 5053 is a protein diet specially formulated for rat, hamster, and mouse breeding colonies. This feed is formulated to limit the genetic variability in long-term studies. 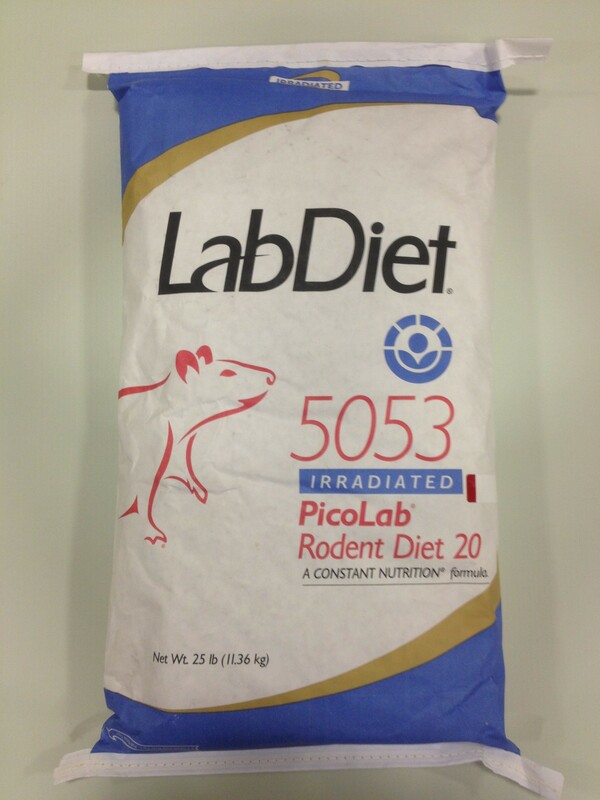 LabDiet 5053 is irradiated and that means that it eliminates the need for autoclaving. It also comes packaged in a special 3-ply packaging to eliminate the exposure for bacteria. If you would like more information on this feed, please click here to view the product PDF. This entry was posted on Monday, February 9th, 2015 at 8:59 pm and is filed under News & Updates, newsletter. You can follow any responses to this entry through the RSS 2.0 feed. You can leave a response, or trackback from your own site.